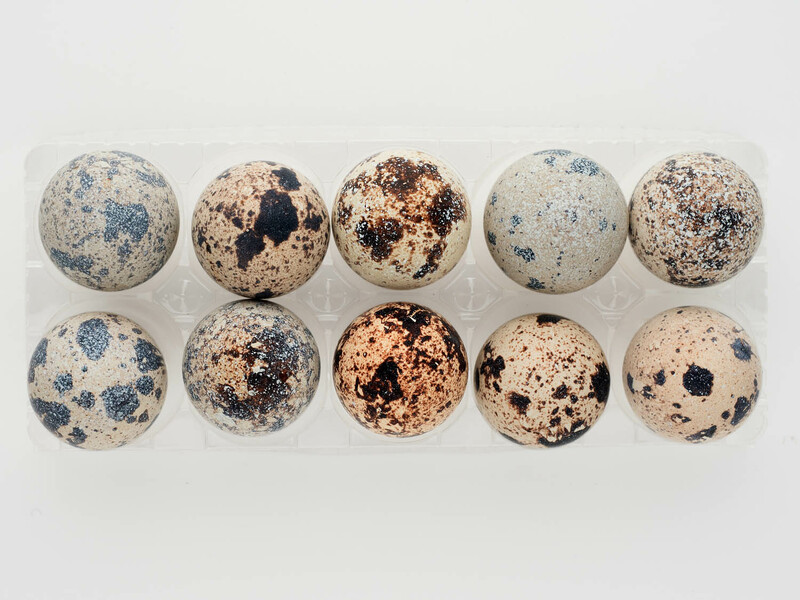 Quail’s eggs have a unique pattern. 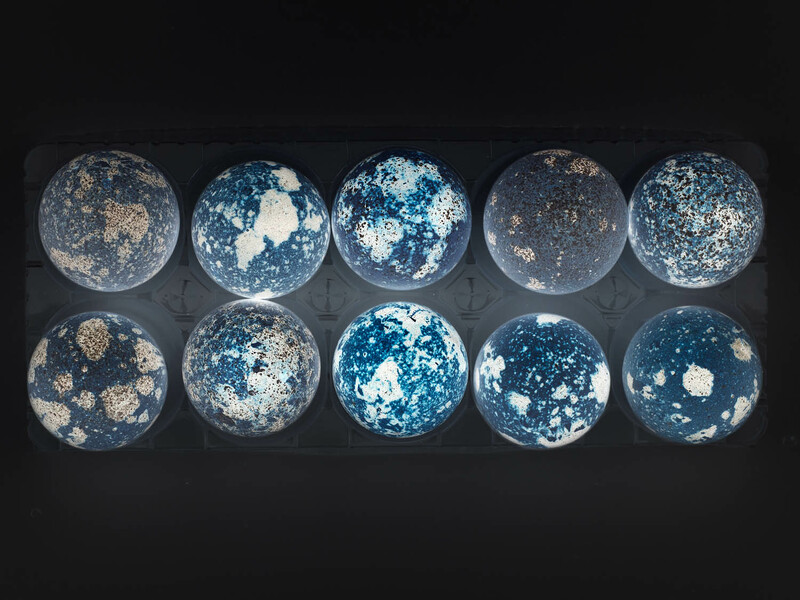 The function of this pattern seems to be to use a protective color to disguise the eggs. I was attracted by the different patterns of each egg and tried to shoot them close-up. And when I was adjusting colors and tones in Photoshop, I made a great discovery. 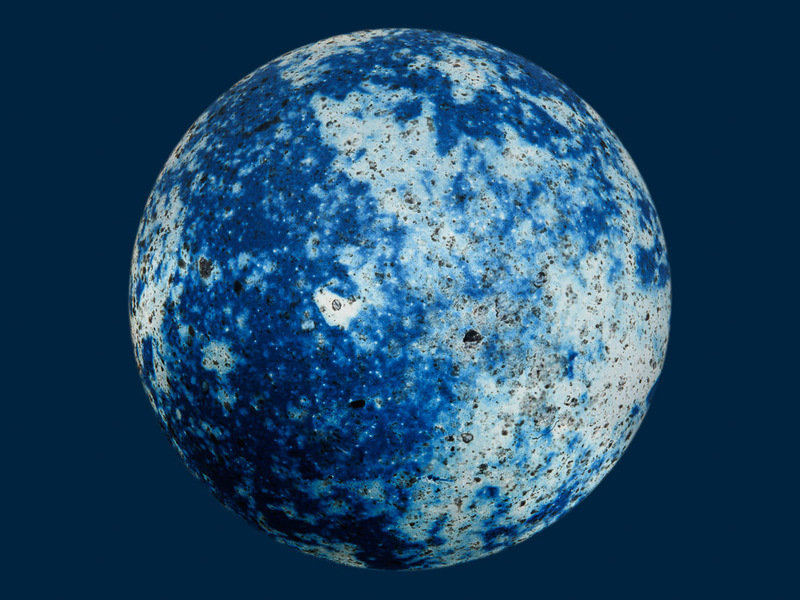 When I used the “invert” command in the adjustment menu, the egg looked like a blue and white planet. When the image is inverted, the bright part becomes darker and the dark part becomes brighter. 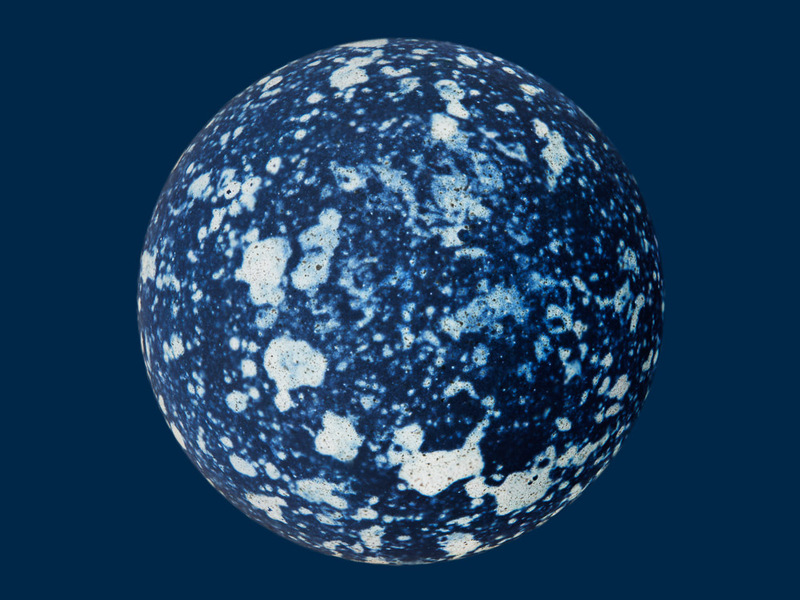 In other words, the dark parts of the egg became white clouds and the bright parts became a complementary blue sea. This was the moment in 2008 when I discovered a universe close to me. Syzygy is a very rare astronomical phenomenon that refers to the situation where planets such as Mars and Venus are lined up in a straight line. There are many science fiction works that regard this as ominous. Even though there are people who knew syzygy of the solar system, no one knew the syzygy of the quail system. In fact, this is the first discovery of the syzygy of the quail system. This can be said to be a feat comparable to my discovery of the Quail’s Planet a decade ago. It is my mission to discover the universe close to me in this way. 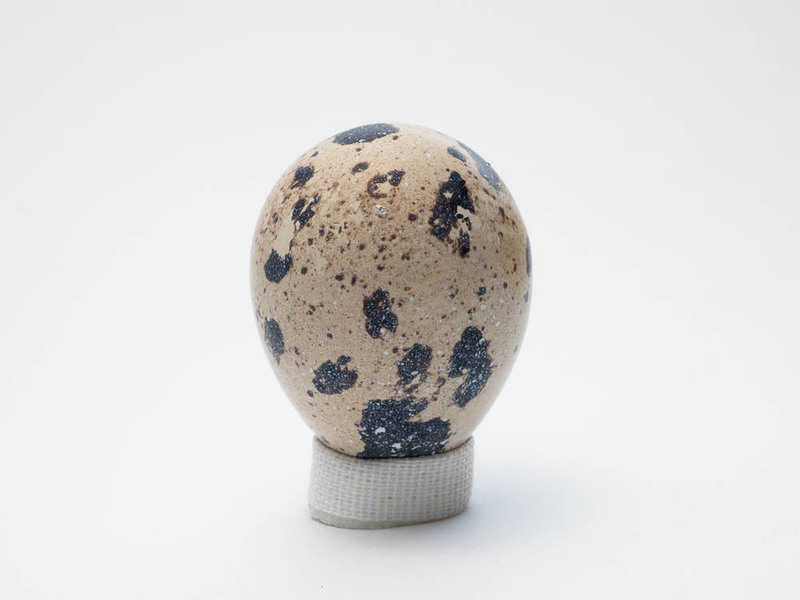 When I say that this is a photo of a quail egg, some people wonder “why are they not egg-shaped?” I put the egg upside-down and took the photo from the top. It looks like an egg shape from the side, but it looks round from the top. Copyright© ZEN LABO | 上原ゼンジ写真実験室 , 2018 All Rights Reserved.